The month of Aug and Sep are not just about summer frolicking - but the US Open comes to NYC with a number of events on and off the court to connect with your favorite tennis players who will be performing at Arthur Ashe Stadium as well as iconic greats who are still associated with the sport. We took some time to catch up with Agnieszka "Aga" Radwańska, who is ranked #11 to find out how she got into the sport, how she trains throughout the year, her personal style and of course, her partnership with Inglot Cosmetics which has an array of nail polishes that are a great way to showcase your style. 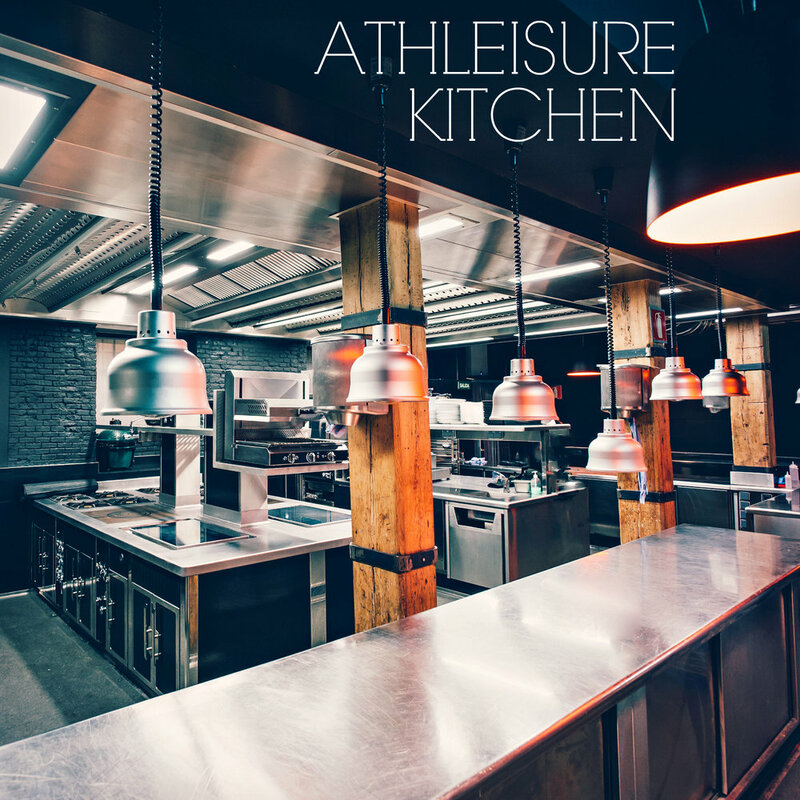 ATHLEISURE MAG: Tell us your journey on what it took to become a tennis player. that I could make a good career in tennis. AM: What is it like to train for each match and what workouts do you do? so we try to tie in a lot of the routines with some tennis drills. All my training is monitored with a heart monitor to measure performance and improvement. AM: What does the US Open mean to you and how have you been preparing for it? AR: New York is one of the best cities in the world so the atmosphere is always electric. There is such a buzz. I have been preparing by playing warm-up events in Toronto, Cincinnati and New Haven. AM: What is your tennis style versus what you wear when you're going out with friends? AR: Lotto normally produces cool dresses for me to play tennis and I have some input in the design. When I go out with friends I like to mix things up, though typically a casual look - jeans, sneakers and a sweater or tee shirt. Polish winters can be pretty harsh so I like to layer. AM: Tell us about your partnership with Inglot and more about the line. AR: Our collaboration is a perfect fit as we both share the same values and outlook. We both share a heritage in Poland, but here we are together in Times Square, NYC; looking to conquer the world. I have been a fan and consumer of their products for a long time so the collaboration is truly a great honor. I hope that the looks we have produced have a broad appeal and can be mixed with many outfits. 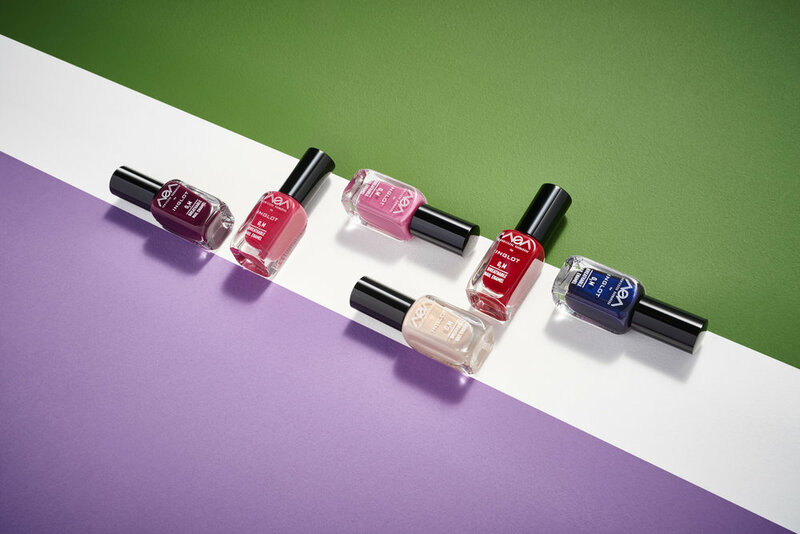 AM: Why did you want to have a nail line and what can we expect in future collaborations with this brand in nails as a category or even other products that they offer? 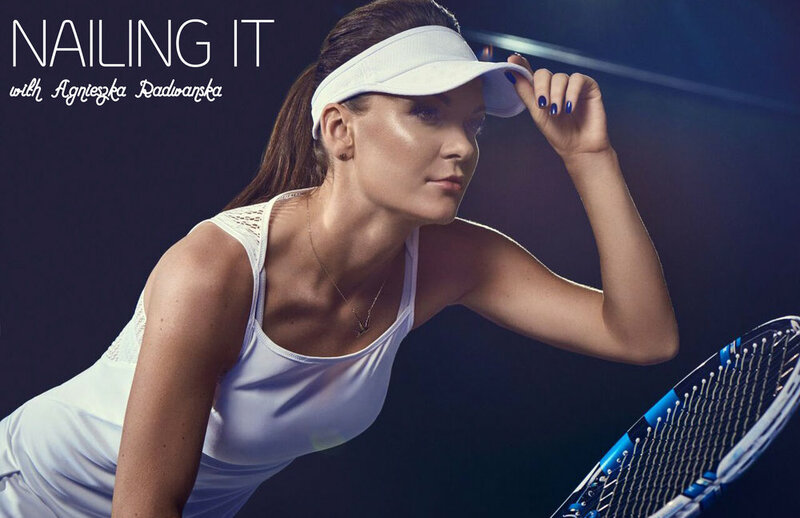 Read more from the Sep Issue and see Nailing it with Agnieszka Radwanska in mag.